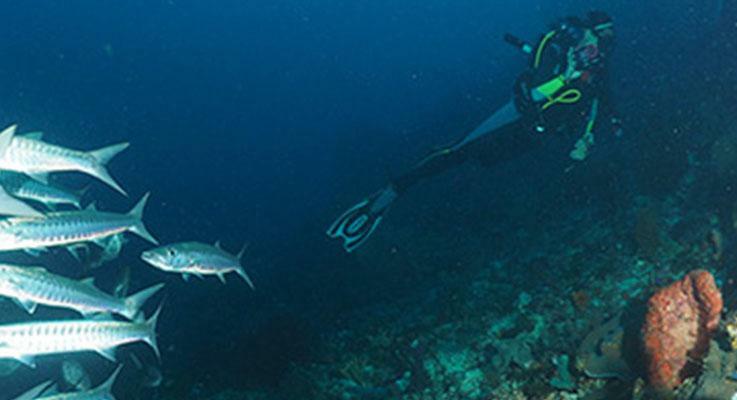 Recreational scuba diving is becoming more popular all the time. The age limits, at both the young end and the old, are increasing as it is no longer seen as an extreme sport. It’s an outdoor activity that’s healthy and usually educates us to better protect the world around us. In addition to the increasing number of people who are scuba diving nowadays, more and more diving locations are being found and explored. This includes in lakes & seas of countries which were already popular for scuba diving as well as at new scuba diving countries around the world. 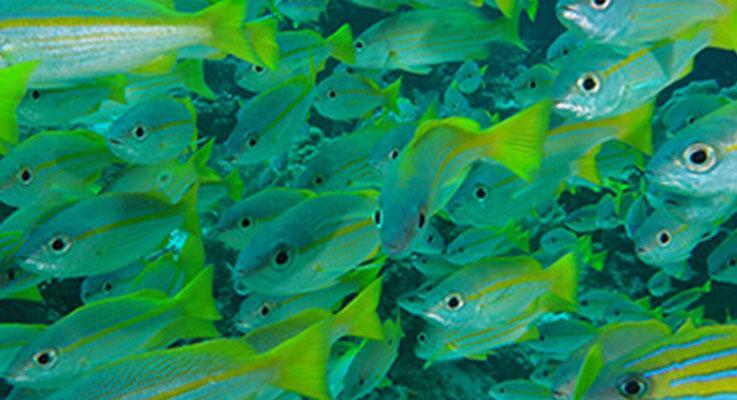 For the majority of recreational scuba divers, warm water with lots of colourful life is the best place to dive. 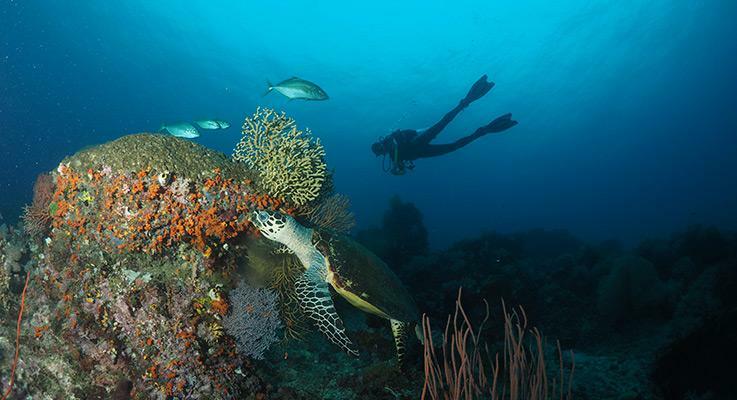 Therefore, the tropical and sub-tropical seas of the world are where most divers are attracted to. Many scuba diving tourists travel from their home countries, where maybe the diving isn’t so good or there’s no diving. Therefore, when they visit places like Thailand, Indonesia or The Maldives, they often want to do as many dives as possible, within budget and possibly without upsetting any non-diving travel companions. 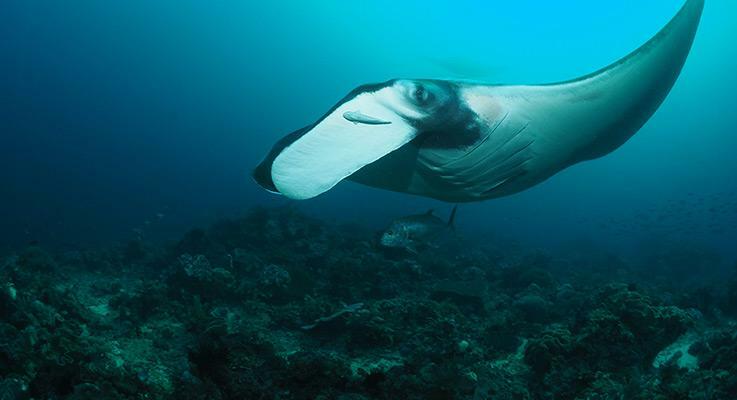 Liveaboard scuba diving in South-East Asia and the Maldives is a wonderful holiday activity. More diving tourists and more liveaboard diving boats means more competition, and less complacency by those who used to monopolise the market. There’s also a wider range of options, both in the luxury / budget level of the boats and in the diving locations. 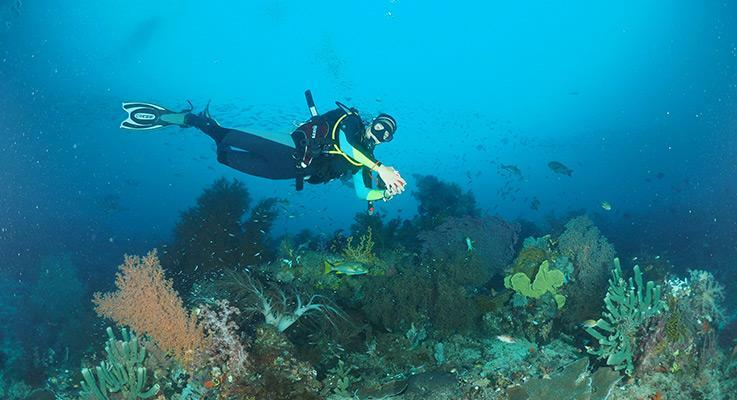 Boat builders and owners are always looking for niches in the market to exploit, and previously-unknown reefs are being discovered all the time. Add to this the fact that once-remote locations are now getting new airports and budget airline travel and all of a sudden you can go diving anywhere! The numbers of people learning to scuba dive in Asia, doing advanced or speciality courses, and joining day trips are increasing steadily, but the biggest rises tend to be in liveaboard diving in South-East Asia and The Maldives. Liveaboard diving is when guests sleep on the boat. Depending on the diving location, the boat’s size and budget, liveaboard trips range in length from two days & one night to more than two weeks. It all depends on the location of the port and the dive sites. Choosing the best liveaboard dive cruise for your needs is never easy, mainly due to the wide choice, but also due to there always being some kind of sacrifice. The choice doesn’t just include the boats. You have to think about the destination, trip length, cabin type, and the expected diving conditions on your chosen dates. As for sacrifices, living on a boat is neither cheap nor is it the easiest thing to do for many people. Continue reading to learn more about liveaboard diving in Asia, and how to make the best decisions when choosing your next liveaboard scuba trip.